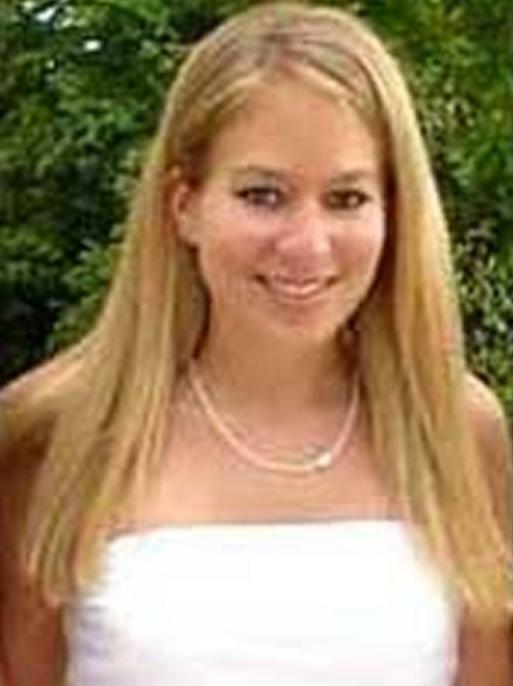 Natalee Holloway was last seen wearing a blue, denim mini-skirt; a multi-colored halter top; and black flip-flop sandals. The FBI is seeking information regarding Natalee Ann Holloway who disappeared on May 30, 2005, while she was in Aruba on a senior class trip. Holloway traveled with Mountain Brook, Alabama High School seniors and chaperones to Aruba on May 26, 2005. Reportedly, on the evening of May 29, 2005, Holloway and a large group of students went to Carlos 'N Charlie's Nightclub in Oranjestad, Aruba. When Carlos 'N Charlie's was closing around 1:00 a.m., some of the group headed back to the Holiday Inn where they were staying, and others in the group gathered at various area bars. Holloway was last seen around 1:30 a.m. leaving the area in a silver Honda with three young males, Joran van der Sloot, Deepak Kalpoe, and Satish Kalpoe. Holloway did not return to her hotel room, and her personal belongings remained in her room. On the morning of May 30, 2005, when the Mountain Brook group was scheduled to meet in the lobby of the hotel in preparation for their departure from Aruba, Holloway never joined them. The Mountain Brook group returned to the United States, however Holloway's whereabouts remain unknown. It should be noted that this information is provided for investigative purposes only and no accusations of guilt or criminal involvement are inferred. No person(s) has been charged in Natalee Holloway's disappearance, and under United States law all persons are considered innocent until proven guilty. The established time line and circumstances surrounding Natalee Holloway's last known movements on May 29 and 30, 2005, are provided with the intent of generating viable investigative leads. If you have any information concerning this person, please contact your local FBI Office; or the U.S. Embassy in Caracas, Venezuela, Legal Attache, at 011-58-212-907-8335.